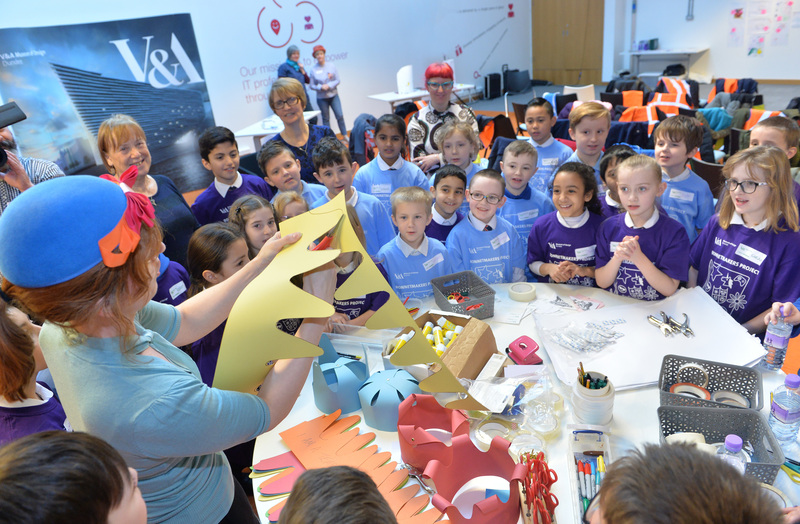 It would be an exaggeration to say you couldn’t hear a (hat) pin drop but the creativity was palpable in the Vision Building yesterday as almost 50 primary school pupils got together for a design jam. 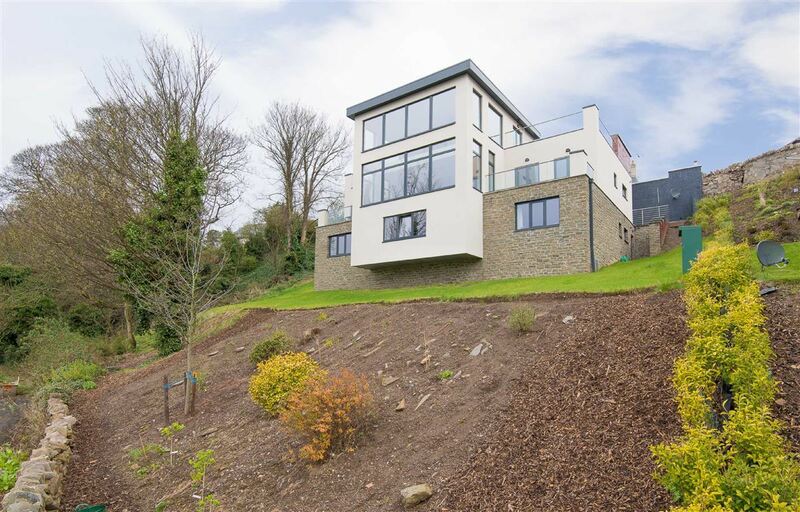 A spectacular and distinctive property in a sought-after area of Dundee has come on the market at a cool offers over £675,000. A peh’s a peh for all that, ispaishully in Dundeh, but we decided to give the folk of Dundee some more food for thought. D’ye ken what he’s sayin’? — Can you make sense of these six Dundee sayings? 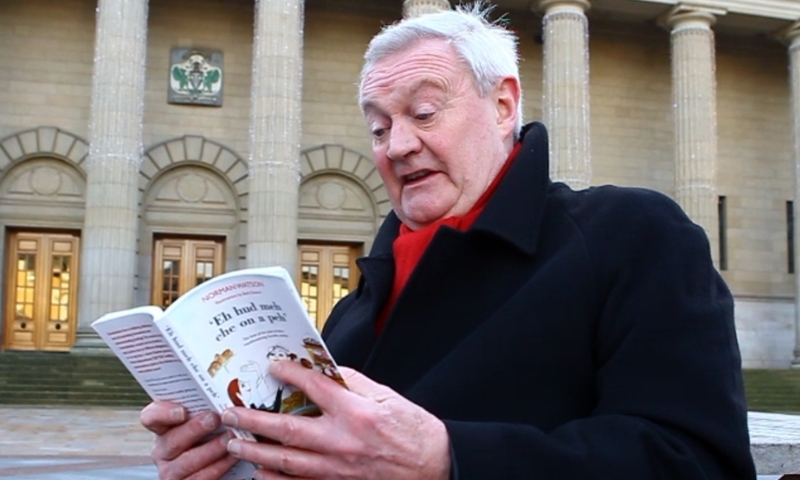 A new book celebrates the unique nature of the Dundee dialect. 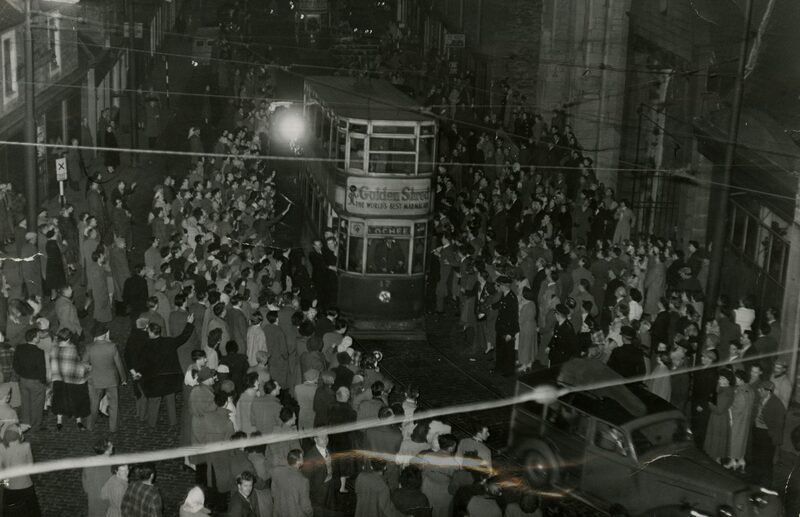 At one minute past midnight on October 21 1956, Dundee’s last tram made its final journey, drawing a chapter of Dundee’s transport history to an emotional end . 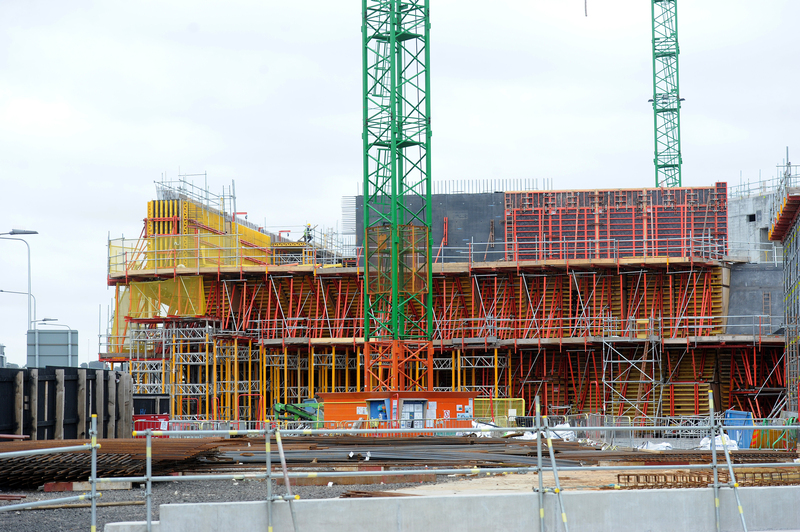 As the unique design of V&A Dundee starts to take shape, Caroline Lindsay chats to Malcolm Boyd, construction manager at BAM, to find out what stage building work is at. 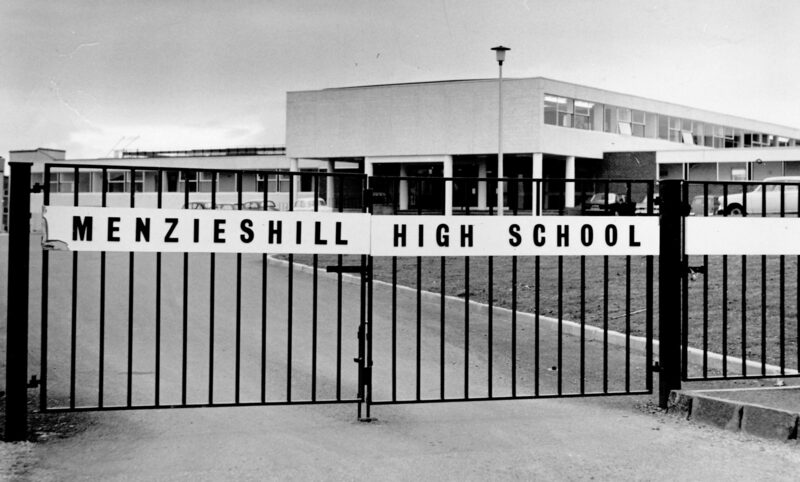 As Dundee’s Menzieshill High School closes its doors for the last time, one proud former pupil looks back on its 45-year contribution to the life of the city. Other Dundee landmarks have come and gone, but this soaring spire has pierced the city skyline since the mid-19th Century. 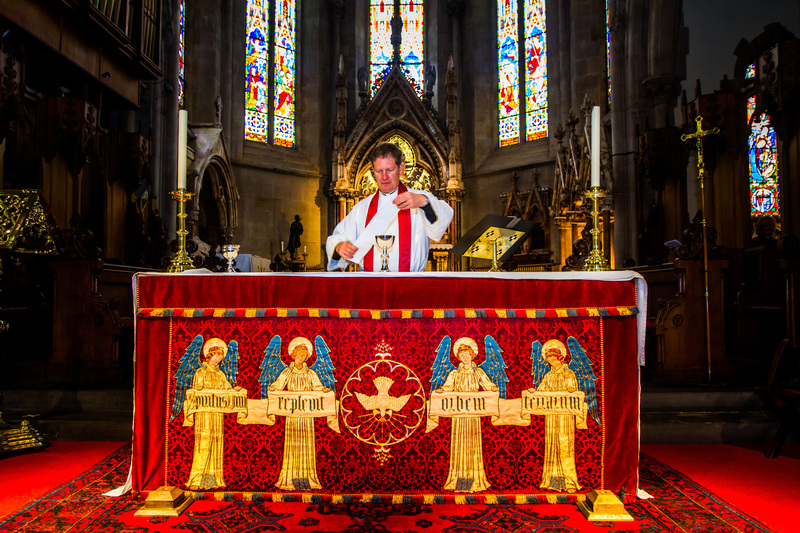 Caroline Lindsay praises the gothic perfection of St Paul’s Cathedral, and looks at its place in the modern world. At first glance it’s hard to see what an inflatable igloo and a giant tea party have to do with Dundee Carers Centre but, in fact, it’s all part of an exciting campaign to raise awareness about caring in the city ahead of Dundee Carers Week, June 6-12.